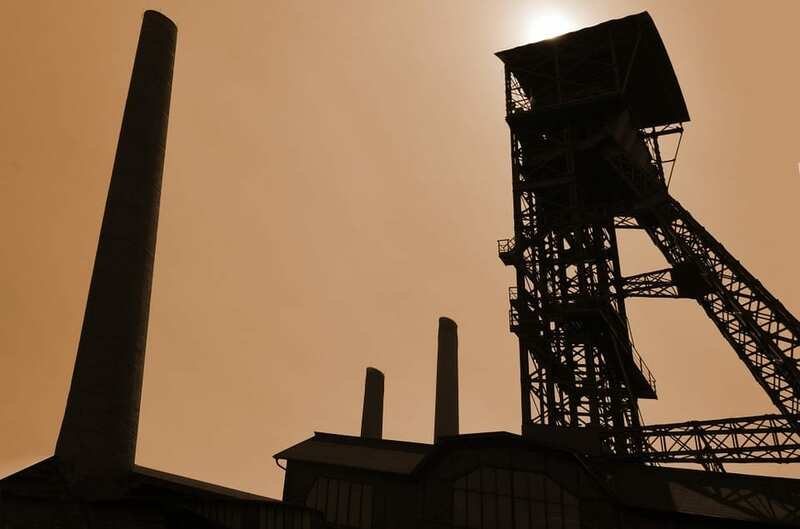 The mining company said the costs, estimated at around R1.5 billion ($130.39 million), were related to its investments in its operations at Rand Refinery, Python Plant and Beatrix West. These estimates are approximately 38% and 35% lower respectively, than headline earnings reported for the year ended December 31 2013. In a statement released by the company, comparisons between earnings per share and headline earnings per share for the year ended December 31 2014 and the comparable period in 2013 are misleading as a result of an estimated 28% increase in the weighted average number of shares year-on-year. This difference is mainly due to the fact that, until its unbundling from Gold Fields in mid-February 2013, Sibanye only had 1000 shares in issue. The weighted average number of shares in issue in 2013, was 650.6 million, compared with the 735.1 million shares in issue at year end. For the acquisition of the Cooke assets during May 2014, Sibanye also issued 156.9 million new ordinary shares to Gold One, which resulted in the weighted average number of shares in issue for the year ended December 31 2014 being 835.9 million, with 898.8 million shares in issue at year end. Mainly as a consequence of the difference in the weighted average number of shares between the periods, EPS and Heps for the year ended December 31 2014 are expected to be approximately 30% and 50% lower respectively, than the reported EPS of 260 cents per share and Heps of 355 cents per share for the year ended December 31 2013. EPS are estimated to be between 185 cents and 195 cents per share and Heps are estimated to be 170 cents and 180 cents per share respectively. The financial information, on which the trading statement has been based, has not been reviewed or reported on by the company’s auditors.